Fees are determined by how many hours a week a child trains/attends. Each class type has a specified number of training hours. Term 1 newsletter is now available. 2018 saw the introduction of an exciting line of new uniform for Werribee Gymnastics Club. 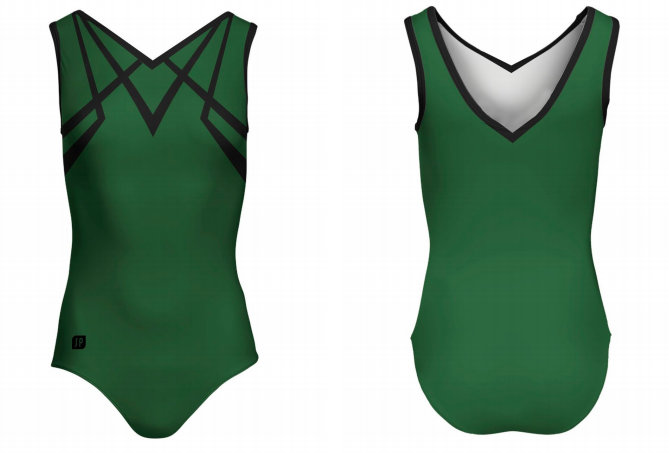 The new uniforms are inspired by the original 1979 club designs and will ensure we retain our club's unique identity within the Victorian gymnastics community. The new club uniform will be phased in gradually from 2018. Initially only ALP athletes will be required to buy and wear new leotards; while Gymstar athletes have the choice to buy a new club leotard or wear a previous Werribee Gymnastics Club design. Whilst retaining a similar look across all garments, the new club leotards are different depending on the level of the gymnast. More information and designs will be released soon!